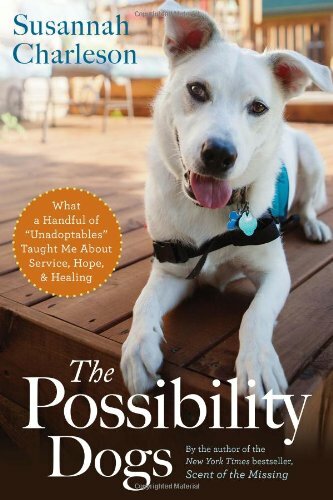 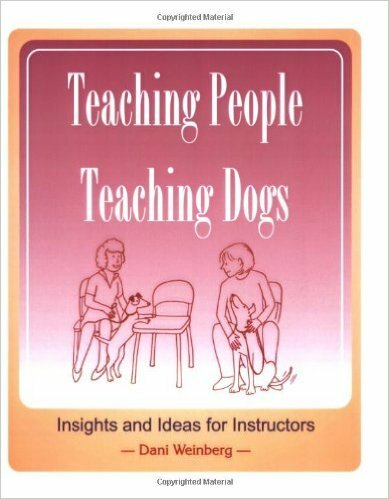 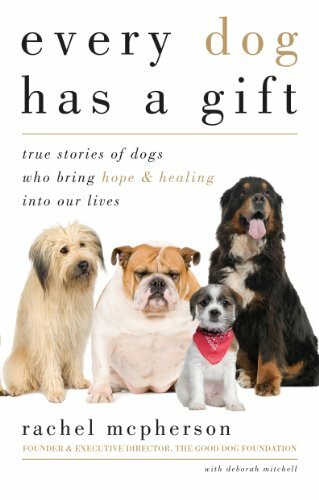 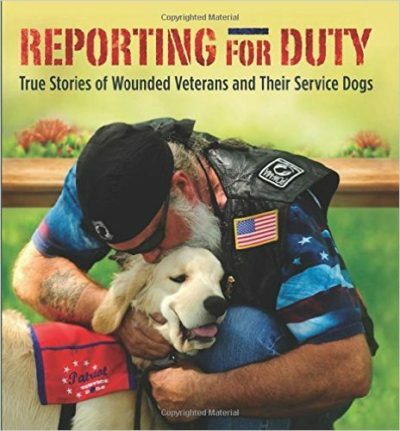 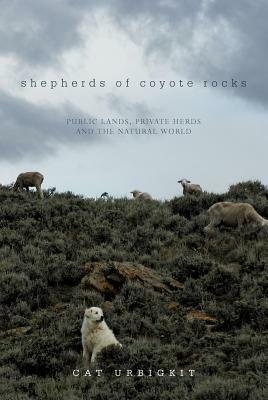 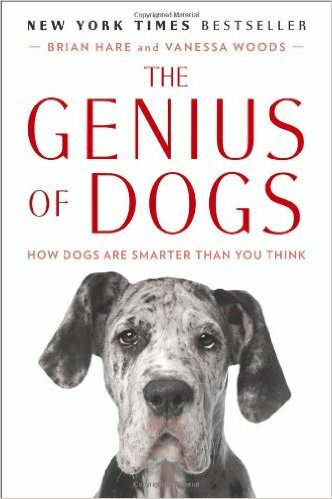 This book is about the dog-training instructor’s first job: teaching people. 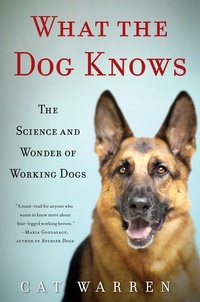 Our human students require much more attention and understanding than do their canines. 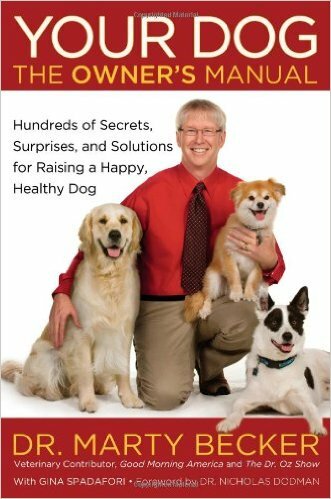 If we don’t inspire their interest and cooperation, they will not be successful in training their dogs. 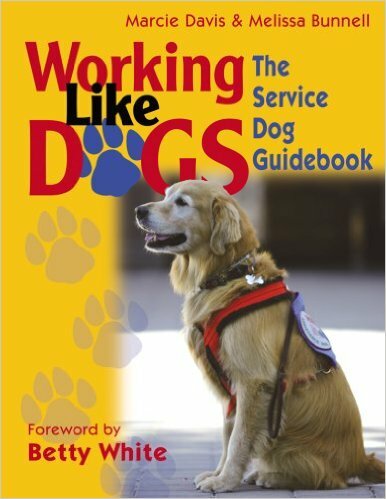 Dani Weinberg, Dog Trainer and Behavior Consultant, talked about her work as a clicker trainer and her passion for working with both animals and their human partners on Episode 5 of the Working Like Dogs show. 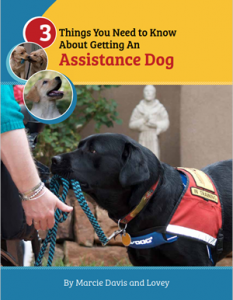 Listen in and learn about Dani’s practical training tips and techniques for working with service dogs and their human partners!